Hello, I am the founder of Miss Colombo beauty pageant. 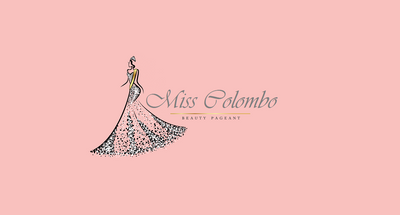 Miss Colombo beauty pageant is held annually in Colombo, Sri Lanka to celebrate and promote Colombo as a top cosmopolitan, vibrant and expat friendly city in the world. The pageant will be held in December 2018 as an outdoor event in a 5 star hotel in Colombo, Sri Lanka and will include cocktails, canapes, band music, selecting winners, presenting awards, buffet dinner and dancing. In line with the cosmopolitan Colombo theme, ladies aged 19 to 28 of any nationality can apply for the Miss Colombo 2018 Pageant.